Back Bay Books, 9780316051934, 336pp. 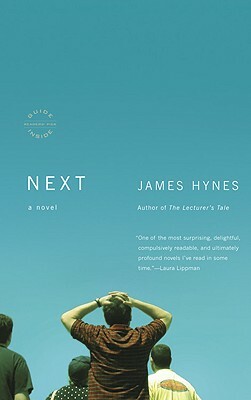 James Hynes is the author of the novels The Lecturer's Tale, Wild Colonial Boy, the stories Publish & Perish (all New York Times Notable Books of the Year), and the novel Kings of Infinite Space. He lives in Austin, Texas.